Wendy has 30 years experience in treating a wide range of problems. She has a passion for treating the complex patient. She says “over the years I’ve gained experience and confidence in treating patients who have very complicated problems. I have seen first hand how osteopathy can help those patients who consult us often as a last resort. By evaluating the way the whole body interrelates I believe that improvements can be achieved where other approaches may have failed”. She went on to study osteopathy at the British School of Osteopathy in London and qualified in 1988. She gained experience as an associate in three busy practices in Sussex before moving and settling in Yorkshire in 1989. She also worked in practices in Skipton, Otley, Wetherby and Wakefield before establishing the Guiseley Osteopathic Centre in 1991. Wendy taught Osteopathic Technique and was the Senior Clinic Tutor at the Osteopathic Teaching Clinic for the Leeds Beckett University BSc(Hons)/Master of Osteopathy course. She has assessed clinical performance for the General Osteopathic Council (GOsC) and now provides support for osteopaths returning to practice after time away from the GOsC register. 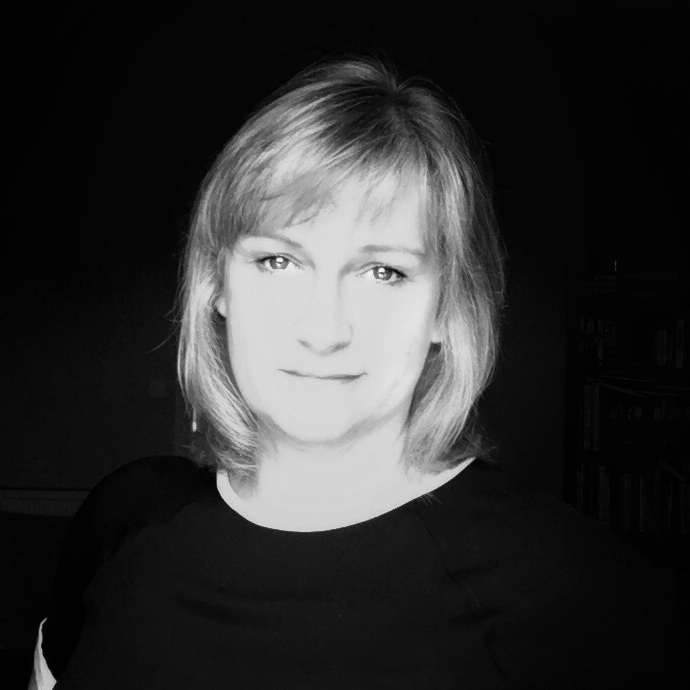 Wendy is a Registered Osteopath through the General Osteopathic Council. She has undergone post graduate study in many different fields over the years, including medical acupuncture, visceral and cranial techniques. Leeds hub of the National Council for Osteopathic Research.